In the last post, we discussed some creative ways to incorporate a casino theme into your casino event’s food after you’ve decided to rent casino tables. Cocktail parties are the second most popular type of celebration with 2,000 online searches every month, and after you’re committed to the idea to rent casino tables, you can make the most of the night by carrying this theme throughout as many elements as possible. Here’s part two of our party planner’s guide that will explore some creative casino-themed beverage ideas to consider serving as your guests enjoy the casino rentals. Many say this is the most popular of all casino-themed drinks. That being said, it’s also offered in countless places all over the world, starting in Vegas in the mid-1900s. The Poker Face provides a refreshing, cool, and citrusy taste to guests after wearing theirs for so long — just combine three shots of pineapple juice with two shots of vodka or tequila. Add some orange liqueur and a splash of lemon, and that’s it! Bonus points if you play the famous Lady Gaga tune of the same name while your guests enjoy this tasty treat. The Last Chance is quite similar to the Poker Face in both taste and ingredients, but instead of using pineapple juice, you use orange juice. However, the Last Chance is a drink generally consumed toward the end of the night for a bit of extra hydration, which is also why it’s highly versatile in its ingredient proportions. “The great thing about the Last Chance is its versatility, and how it can be altered to fit the mood. If you feel that you’ve already had too many strong drinks and want something a little bit on the light side, then holding back on the vodka and adding more orange juice can make the Last Chance incredibly refreshing,” writes LoriLongBotham. 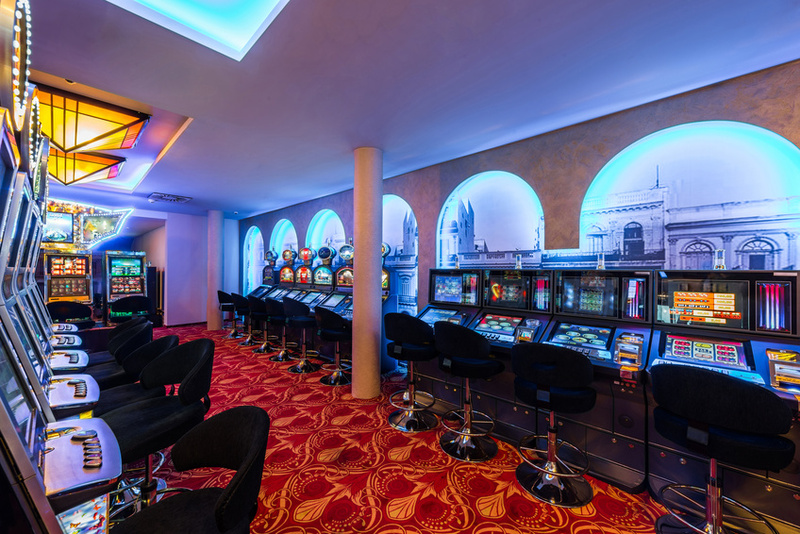 Ultimately, understanding how to carry the casino theme throughout the various elements of your event can truly make it memorable for any and all guests who attend. 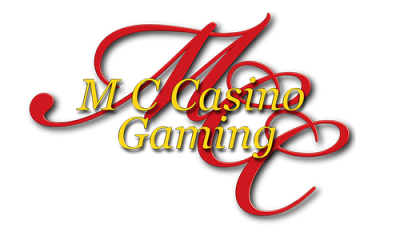 For more information about casino party rentals, contact MC Casino Gaming, where we provide the best casino table rentals Los Angeles has ever seen.